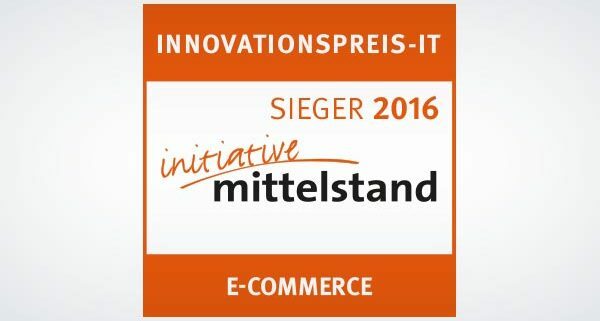 The organization “Initiative Mittelstand” awarded its 18th annual prize “INNOVATIONSPREIS-IT” at this year’s CeBIT, with prudsys AG’s Realtime Decisioning Engine (prudsys RDE for short) receiving first prize in the e-commerce category.“THINK. 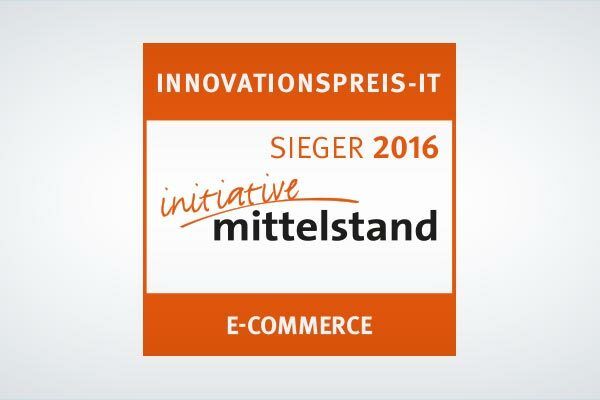 INNOVATION” was the motto for the contest “INNOVATIONSPREIS-IT 2016”, with several thousand companies competing to come out top. Sponsor for this year’s award was the TÜV Informationstechnik GmbH (TÜV NORD GROUP). Already its 18th edition, the organization “Initiative Mittelstand” sought the most innovative IT solutions for small and medium sized businesses in conjunction with TÜV Informationstechnik GmbH. This year’s CeBIT in Hannover was the stage where the winners of the 38 different categories were announced, with the prudsys Realtime Decisioning Engine (prudsys RDE for short) being proclaimed winner in the e-commerce category. According to the expert jury, the user value, innovative content and suitability for small and medium sized businesses was decisive in making prudsys RDE the winner. The prudsys RDE is one of the world’s most successful personalization solutions. Intelligent, self-learning algorithms analyze the buying behavior of every single customer and respond individually – in real time. As a result, products or other content can be displayed directly to the customers according to their personal preferences. Retailers profit from prudsys RDE thanks to increased conversion rates, customer loyalty and higher revenues.